TrueCAD: New Product Based on IntelliCAD! Looking for a new option in CAD software? 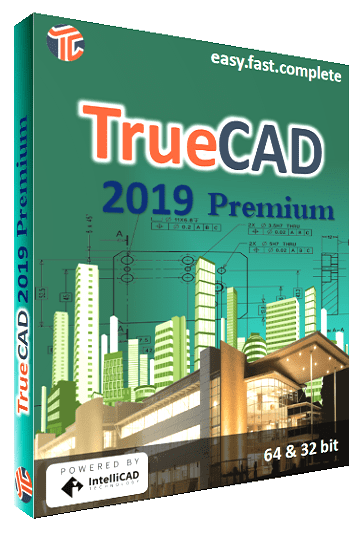 Check out TrueCAD 2019 Premium at truecad.com. TrueCAD is 2D drafting software with an easy-to-use interface designed for CAD engineers, architects and other technical consultants. It supports the CAD file formats, features, and commands you expect, and it comes with a low-cost lifetime license. TrueCAD is based on the IntelliCAD engine and delivered by ActCAD LLC, a member of the IntelliCAD Technology Consortium.